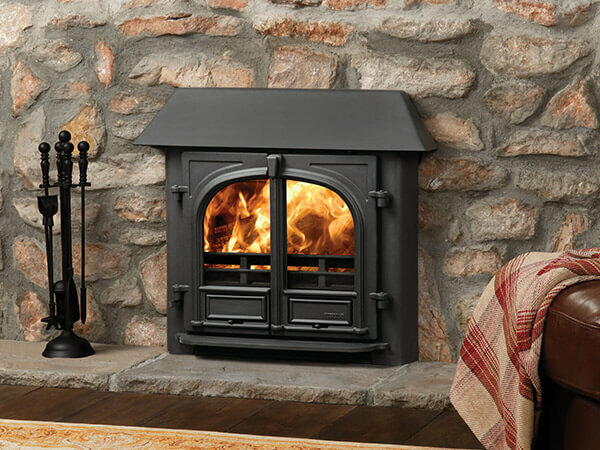 Our two floor showroom is home to a wide range of beautiful gas stoves that can fit seamlessly into any home, creating a striking focal point in a room whilst providing the heat needed to generate an inviting atmosphere. 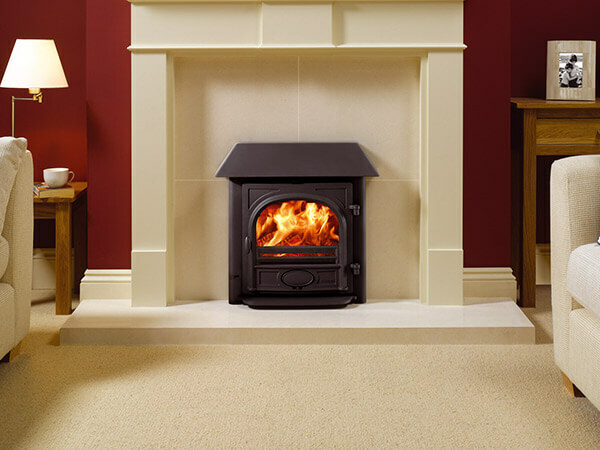 All our stoves come with a professional, efficient installation service by one of our expert team, so you can have your ideal fireplace in your home in no time. 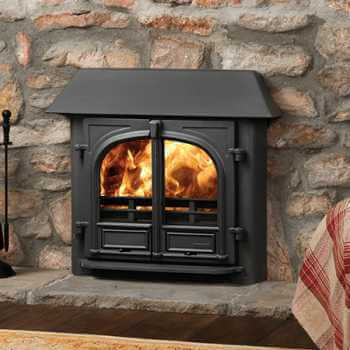 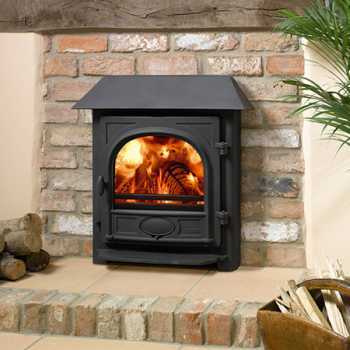 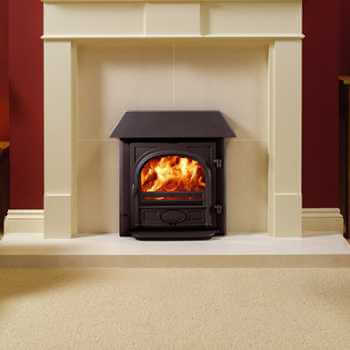 When you choose a gas stove for your home, you will be advised by our in-house team of experts, who will discuss your requirements with you and help you find the perfect stove to match them. 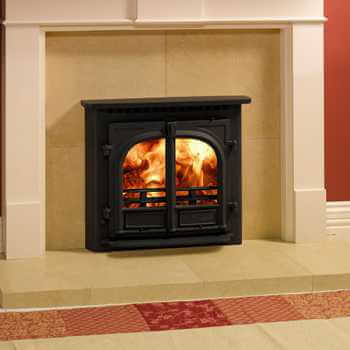 We also offer a home visit service that can be tailored around your availability, ensuring that even those with a tight schedule can choose their dream fireplace. 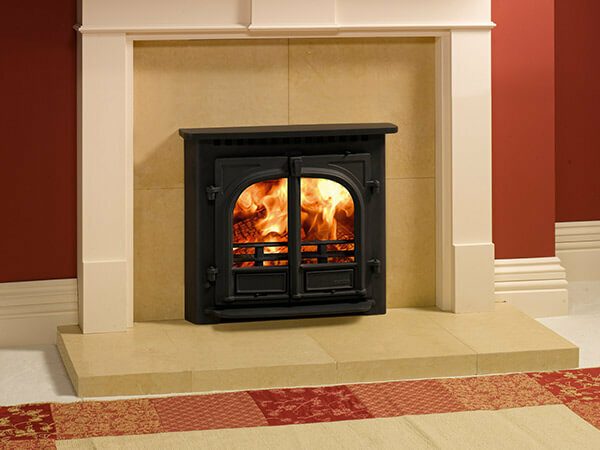 If you would like to know more about our gas stove range, or for more information on the other fireplaces we stock, talk to us today. 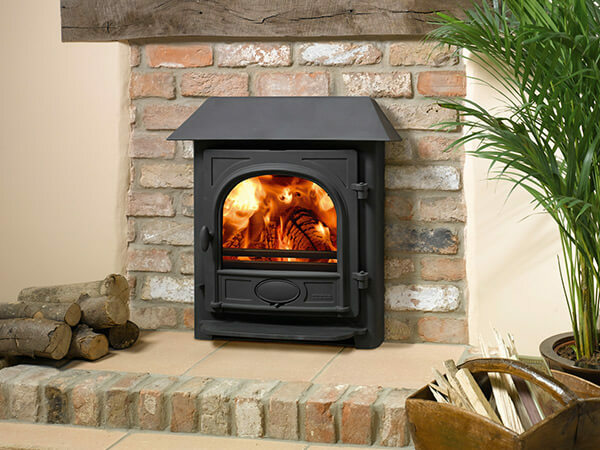 Visit our Wakefield showroom or arrange a home visit to chat to one of experts in person, or alternatively you can give us a call, send us an email or use the contact form on our site.